Salesforce Lightning represents the next generation of Salesforce. A completely re-imagined user experience and platform. Lightning is mobile first: The Salesforce1 Mobile App is built on top of the Lightning Platform. 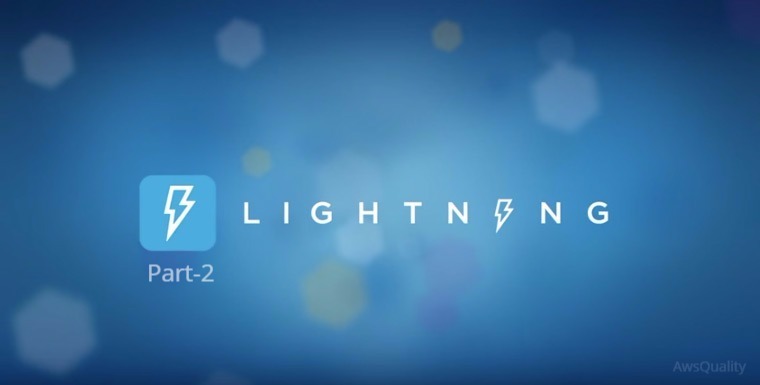 Both innovations served as catalysts for the reimagined Lightning desktop experience. Lightning Builder: With Lightning Builder anyone can drag and drop Lightning Components to build mobile and desktop apps, and customize pages in Lightning Experience. 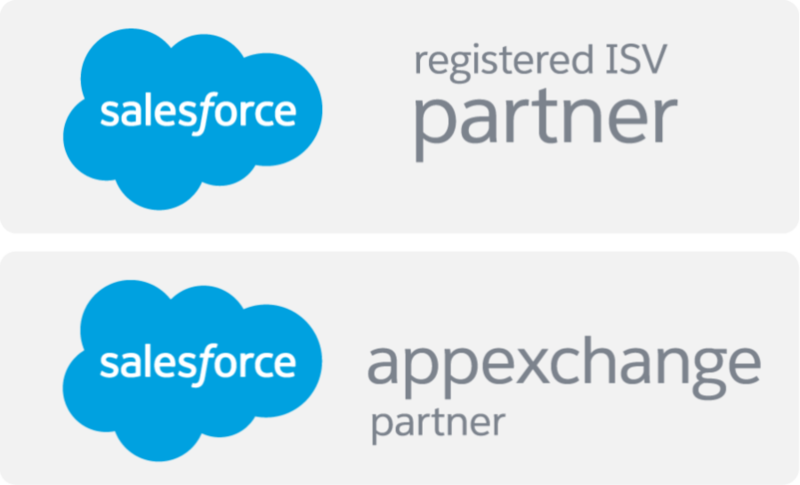 AppExchange Apps: There are now more than 157 Lightning ready third-party apps available in AppExchange, all pre-vetted and pre-integrated to work in Salesforce. Lightning ready apps are designed to deliver the most consistent user experience as we move our organization to Lightning. Lightning Snap-Ins: Snap-Ins is the newest feature from Service Cloud Lightning. Built with Lightning Components, Snap-Ins allow companies to quickly integrate customer support directly into their apps and webpages. This makes it easy to reach customers effectively, right where they are. Lightning Customer Community: The Lightning Customer Community is the most feature-packed release in the history of Community Cloud, enabling companies to quickly and intelligently engage with their customers.